At Full Circle, we believe that framing is an art in itself and we take care to ensure that our client’s vision is satisfied. 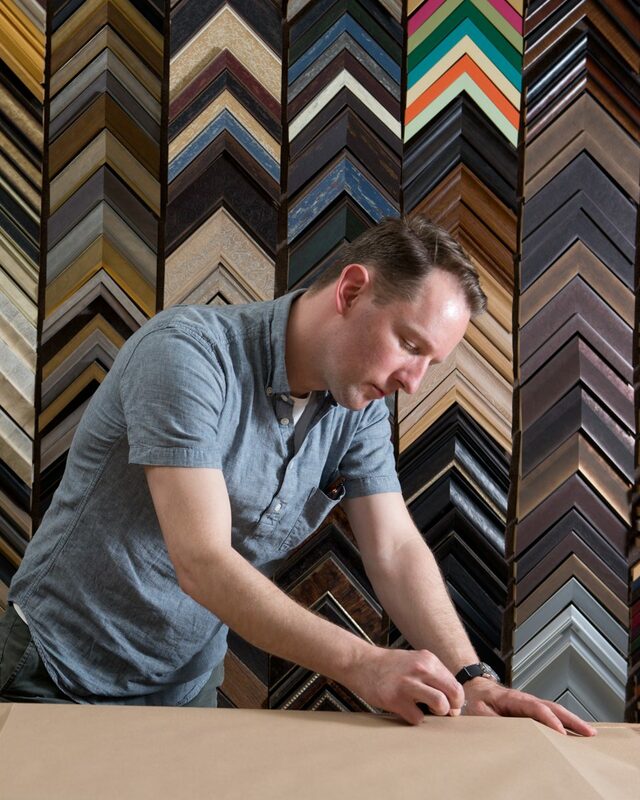 A full range of professional and archival quality framing and mounting services are offered. Each project is designed to meet the needs of our clients. Our repertoire of custom framing expertise reaches from producing gallery exhibitions, to showcasing corporate collections, as well as creating centerpieces for your home decor. Custom frames of metal and wood, as well as box mounts, shadow boxes and numerous other presentation strategies are available. For custom solutions in mounting and ultra contemporary presentation we offer Premier UV Acrylic Face Mounting, Premium Exhibition UV Cast Laminating, Custom-made LED light boxes, Float Mounts on Aluminum & Aluminum Composite, Premium Box Mounts in custom wood profiles and Exhibition Quality Canvas Wraps. Matting, mounting and framing services are all completed in-house to ensure the highest quality. 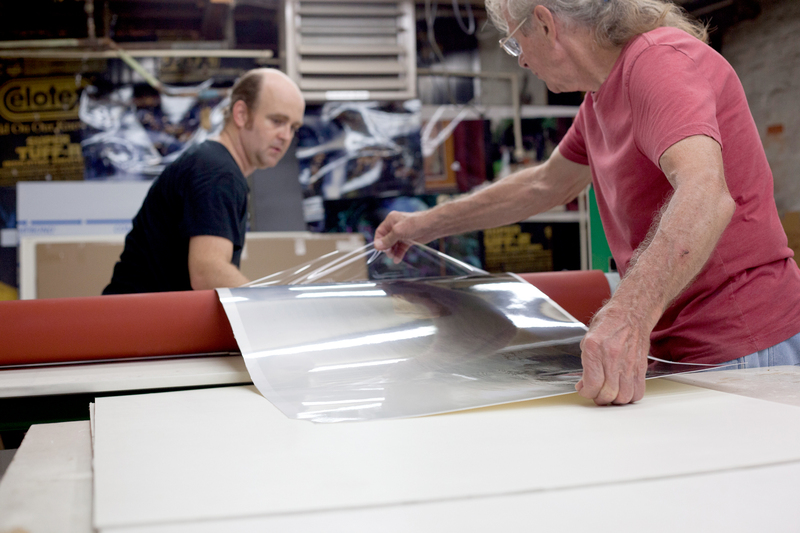 Professional equipment allows for mounting and/or laminating of images as large as 60” in width, by any length. 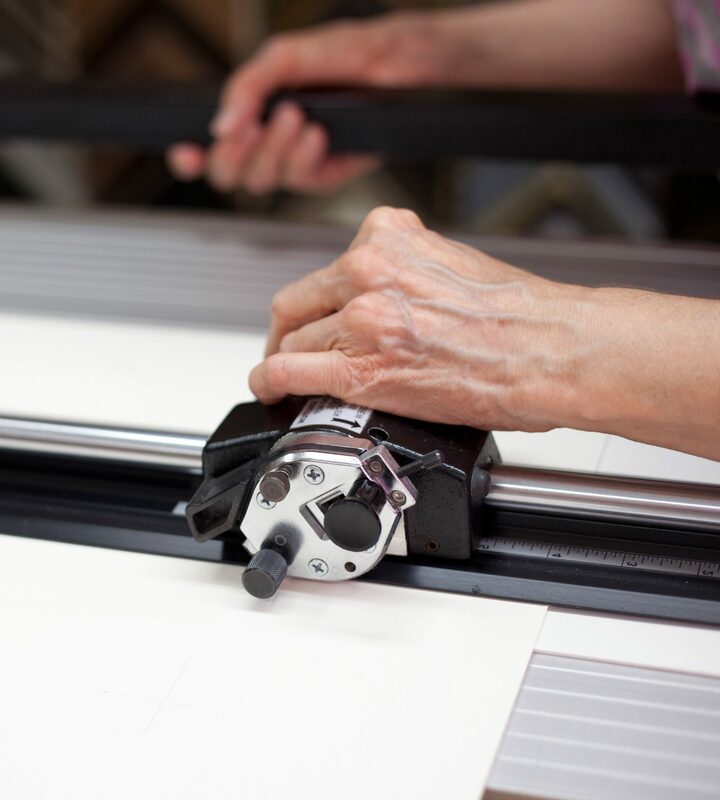 While our standard process involves cold-mounting images to archival substrates, images can also be mounted to non-traditional materials such as acrylic, or aluminum. 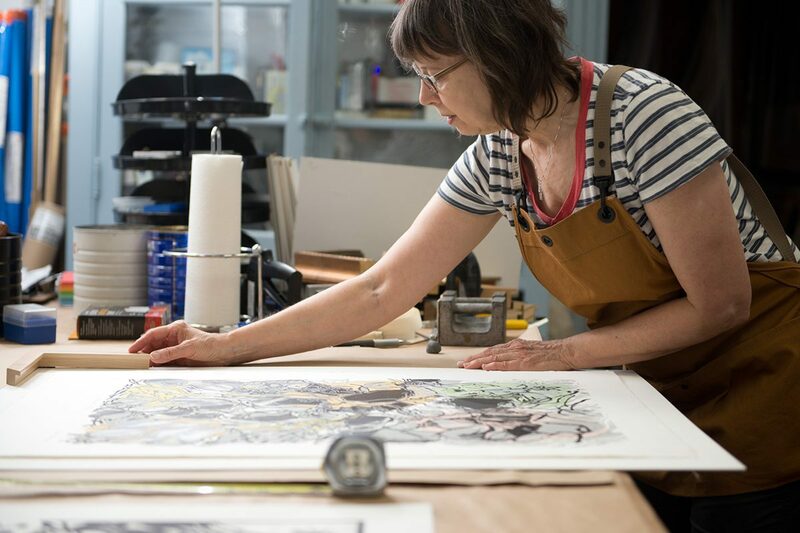 From small, heirloom prints to artist retrospectives, we will consult with you to find a solution that works best. Although walk-ins are always welcome it is recommended to make an appointment so our framers can give you their undivided attention.